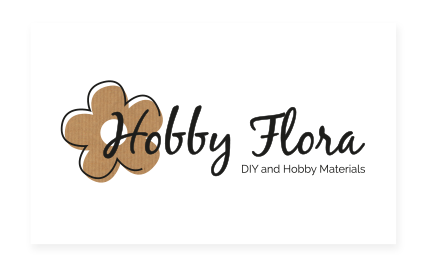 Discover the large collection of hobby and DIY materials Hobby Flora has to offer. A brand designed for the creative consumer. 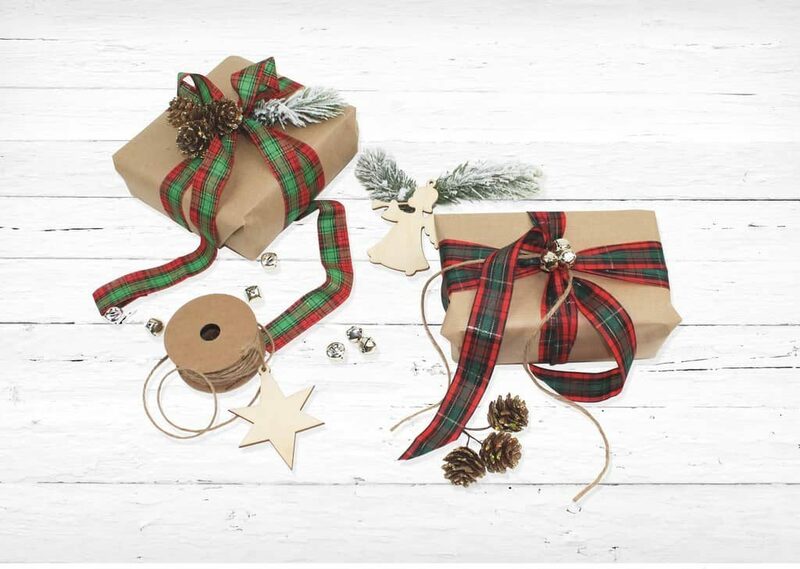 Bring your most fantastic ideas to life with our flowers, twigs, ribbons, stickers and plenty more materials and designs. The latest trends, inspired by nature. What will you make with Hobby Flora?